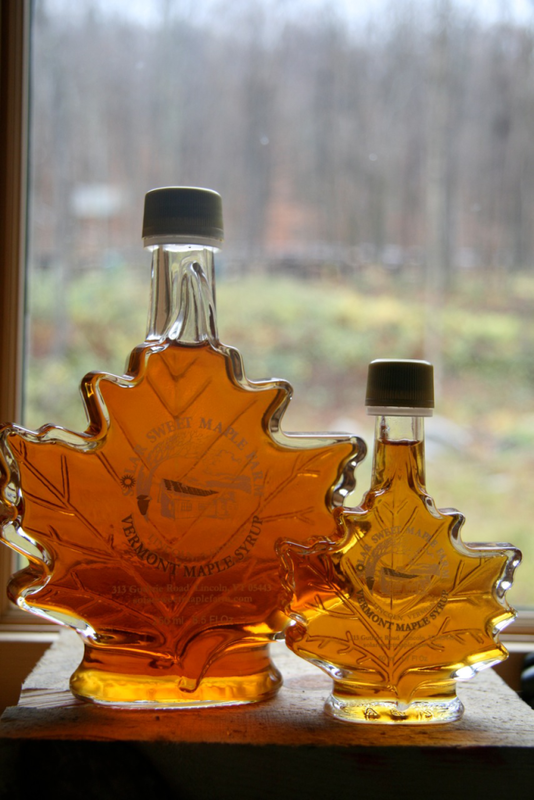 Our 250 ml Glass Maple Leaf bottles are filled with Amber-Rich maple syrup. 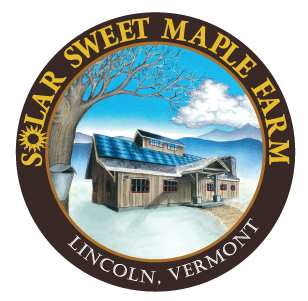 Amber in color with rich maple flavor. Drizzle it on pancakes, waffles, or ice cream or use in your favorite baking recipe. This makes a great gift or addition to any gift basket!